I wish the answer were as interesting as you’d like it to be, but I’m going to try a unique new method. Call it a breakthrough in advertising. I’m going to give you truth in marketing. Novel concept, eh? Our first product, EMUE, is an acronym. It stands for Express Mainframe User Emulator, although the meaning sort of went away with the mainframe. We stuck the emu bird on it because it seemed fun- and it was. People like that darn bird. When we launched boost just a few short months ago, the product manager, Rachel Bowles, wanted something equally personable. 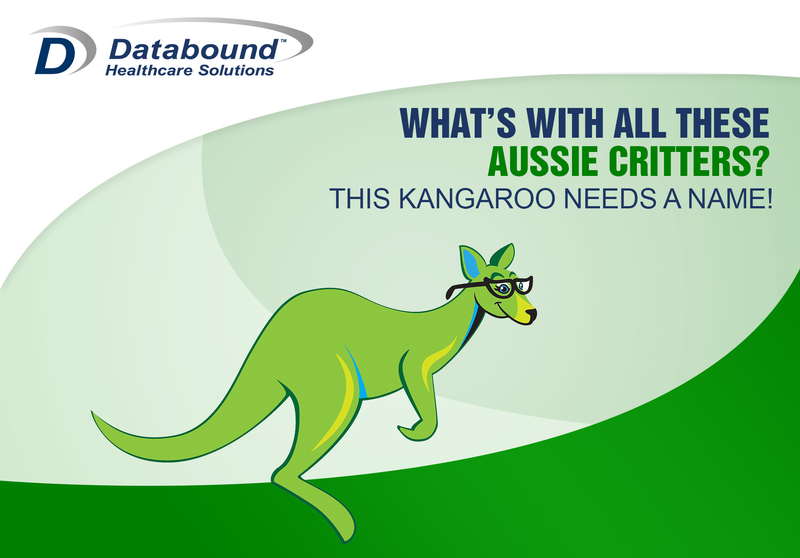 We toyed around with some ideas and the kangaroo seemed to fit. The question did get me thinking about these critters and how they relate to the products they represent. Here’s the thing: The emu is a relatively defenseless creature save for its razor-sharp talons. None-the-less, the emu’s evolutionary contemporaries are all extinct, yet the emu remains. One of the only predators the emu faces today was imported to Australia, the dingo. So, how did this whacky looking bird manage to evade Darwin’s prescription? Simple. The emu is the second largest living bird by height and it can jump super high. One of the only ways to take the bird down is by its neck. Emus simply learned to jump high enough that nothing could reach its neck. It was just a handy side-benefit that the attacking predator came within range of those afore-mentioned talons. So, what about our beloved kangaroo? Surely, they have used their famed pugilism skills to outbox their prey, right? Nah…the kangaroo outlived all of its natural predators by adapting to its environment. You see, Australia is an unforgiving land. It can be extremely arid and periods of environmental fertility unpredictable. A mamma roo tends to be in a perpetual state of pregnancy but…..she can freeze her embryonic development at any time almost right up to full term to avoid birthing her joey in an especially arid period! Amazing! By now, you might be saying, “Thanks for the lesson in Australian animal biology and behavior, but how does that tie in to your products?” I’m glad you asked. It’s not about direct correlations. It’s about adaptability, agility, and efficiency. You see, much like their real-life counterparts, our products thrive in the unpredictable and unforgiving environment of the revenue cycle relying on their adaptability, agility, and efficiency to navigate through the hazards and make the absolute best of the world they operate in. Plus, they’re cute and fun. Who can argue with that? P.S. Our mascot kangaroo needs a name. Want to help us pick one? Vote here and you may win a prize!